This is it. The film everyone has been waiting for: another Transformers movie from Michael Bay. Once a franchise hits five, it’s hard to really change the trajectory of where it’s been and where it’s going, particularly with the same director at the helm. And just as expected Transformers: The Last Knight manages to take the franchise to new lows. The phrase repetitive often gets thrown around for films that follow the same paths as other films, whether in the same franchise or not. There is no exaggeration in saying that Transformers: The Last Knight is beat for beat the same as the other entries. Introduce McGuffin that is tied to Earth’s history, proceed to search for said McGuffin, lose all hope, and let Optimus Prime save the day. Throw in some plot holes and continuity issues and you’ve got yourself a film straight off the assembly line. 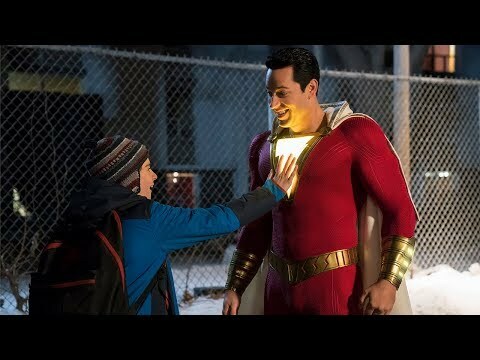 If nothing else, Mark Wahlberg is enjoyable and likeable as the hero of this film, which is not to say the character is well written but Wahlberg’s natural likability makes Cade acceptable. Laura Haddock is more capable than past leading ladies of the franchise, but director Michael Bay still doesn’t make her much more than something to look at. Through all of the plot holes and awkward humor, there is one question to be answered: How did Anthony Hopkins get roped into this? Is someone blackmailing him or holding a family member hostage? That’s the only explanation because some of the lines he has are absolutely horrendous. Undeniably, the Transformers franchise has solid production design and impressive visuals. But when none of the characters are developed or worth caring about and the Transformers themselves have little to no personality if they’re not named Optimus or Bumblebee, making the action and visuals nothing more than noise. This film doesn’t even have Optimus Prime to lean on, as the Autobot leader is largely absent despite appearing all over the posters and trailers. 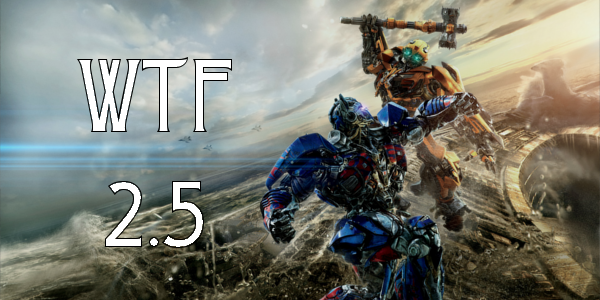 Overall, Transformers: The Last Knight is exactly what is expected from this franchise. It’s not even shocking how bad the films are any more and it’s fair to say most audiences have become desensitized to the Bayhem associated with each subsequent film. Luckily, this is Bay’s last film and could spur some sort of transformation when the films inevitably continue. 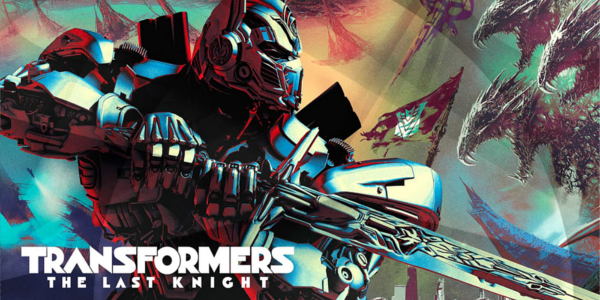 So what did you think of Transformers: The Last Knight? Have you seen it? How does it rank among the other entries in the franchise? Subscribe, share, comment below and as always return to I Am Sam for weekly reviews and insight.